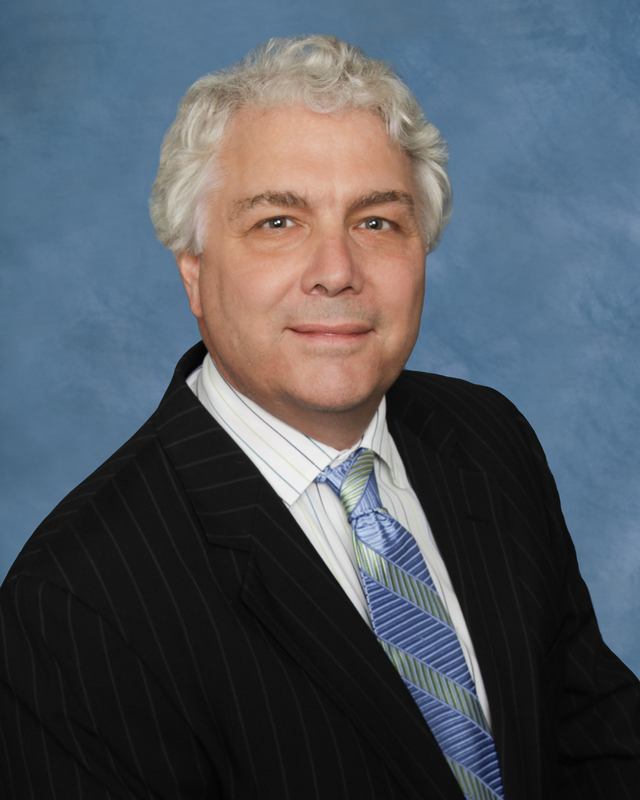 Gary M. Bellair | Craig, Terrill, Hale & Grantham, L.L.P. Gary Bellair, a graduate of St. John’s University (B.S.) and Texas Tech University (MBA & JD), began practicing law in 1991. Bellair’s first appeal, Avmanco, Inc. v. City of Grand Prairie, 835 S.W.2d 160 (Tex. App.–Fort Worth 1992, pet. dism’d), was, until recently, one of note. The appeal resulted in a victory snatched from the jaws of defeat. Avamanco, 835 S.W.2d at 165 (holding, inter alia, the city had no immunity from suit because its charter provided that the city “may sue and be sued” and section 51.075 of the Local Government Code provided that municipalities may “plead and be impleaded”). But the victory lost some of its luster when a majority of the supreme court jettisoned “established law” without “a compelling reason,” Tooke v. City of Mexia, 197 S.W.3d 325, 356 (Tex. 2006) (O’Neill, J., dissenting), by holding that the words “sue and be sued” and “plead and be impleaded” are, standing alone, neither clear nor unambiguous waivers of a sovereign’s immunity from suit, id. at 342. 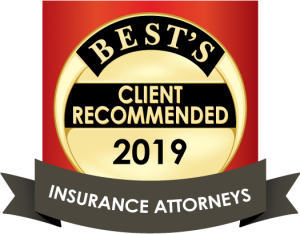 Bellair, who principally practices civil trial and appellate law, is board certified by the Texas Board of Legal Specialization in the field of civil appellate law. Bellair also is a Fellow of the Texas Bar Foundation, a member of the State Bar College, the Lubbock County and American Bar Associations, the State Bar of Texas, and the Municipal Judge for Ransom Canyon, Texas. Oscar Renda Contr., Inc. v. City of Lubbock, 463 F.3d 378 (5th Cir. 2006) (affirming, in part, and reversing, in part, an order granting Lubbock’s motion requesting a dismissal of the contractor’s suit for failing to state a claim under Fed. R. Civ. P. 12(b)(6)), cert. denied, 167 L.Ed.2d 764 (2007). Crawford v. GuideOne Mut. Ins. Co., 420 F. Supp. 2d 584 (N.D. Tex. 2006) (declaring GuideOne had no duty to defend the plaintiff, a claimant who had no coverage). Bryant v. Roblee, 153 S.W.3d 626 (Tex. App.–Amarillo 2004, no pet.) (affirming the special appearance of First Republic Bank, who successfully negated the jurisdictional bases alleged by the plaintiff). In re L.L., 65 S.W.3d 194 (Tex. App.–Amarillo 2001, pet. dism’d) (reversing the order terminating parent-child relationship between a mother and her four children). Labrador Oil Co. v. Norton Drilling Co., 1 S.W.3d 795 (Tex. App.–Amarillo 1999, no pet.) (affirming the judgment rendered on the breach of contract findings favorable to Norton Drilling). Springer v. Spruiell, 866 S.W.2d 592, 593 (Tex. 1993) (reversing the appellate court’s erroneous dismissal of Springer’s appeal).